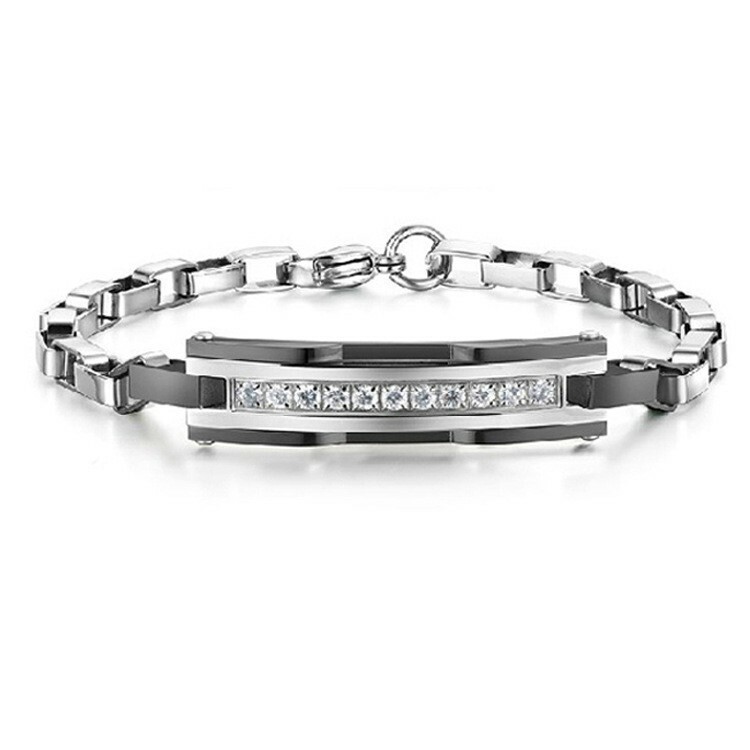 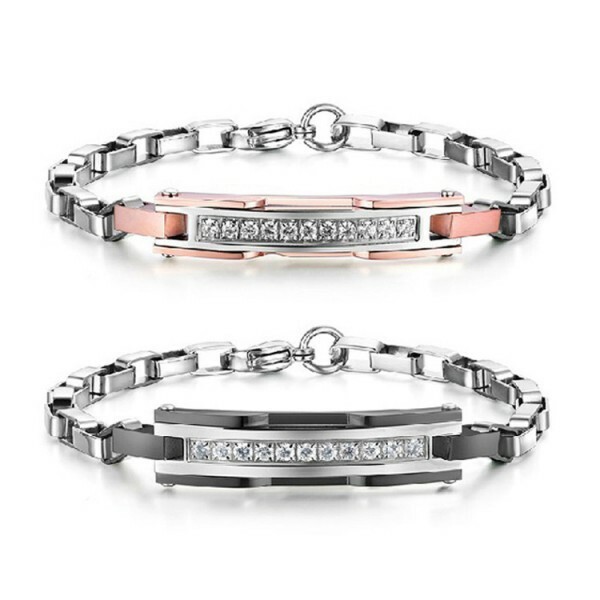 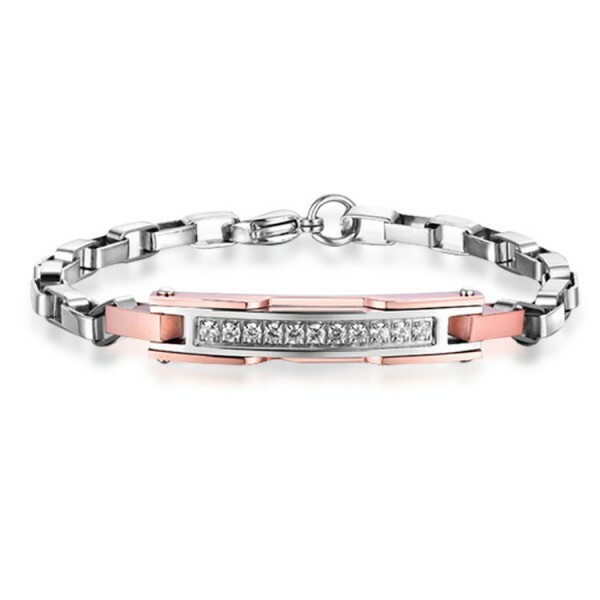 The Fashion Titanium Special Designed Chain With Crystal Lover's Bracelet(Price For A Pair) are in the latest fashion, wearing them will let you have an iconic looking. In addition, the Fashion Titanium Special Designed Chain With Crystal Lover's Bracelet(Price For A Pair) are inexpensive and durable. It can be an amazing gift for you and your friends!